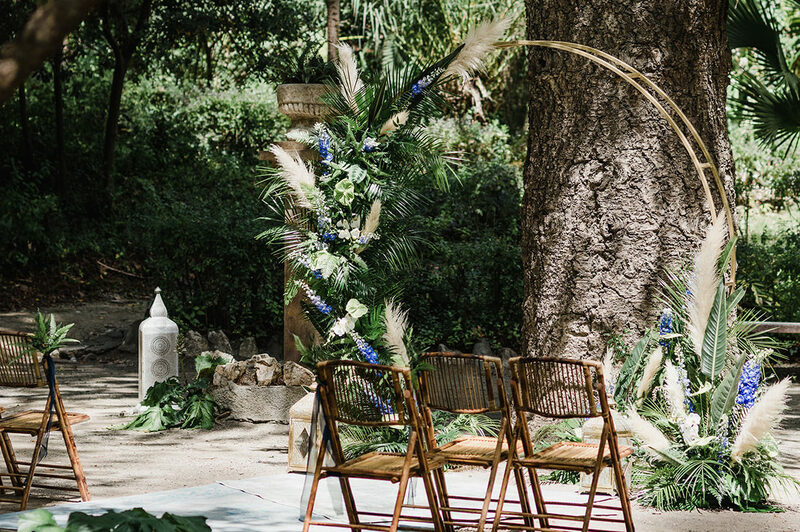 On the 11th April, the threatened rain disappeared and the sun shone for our Luxe Botanical Styled Shoot at the beautiful location of the Hacienda Nadales in Malaga. The week leading up to the styled shoot was spent constantly checking my phone weather app but was reassured by Jeremy with his very hi-tech swirling cloud app it would be fine, and it was! I couldn´t be happier as we woke up to blue skies and sunshine. Tonight I am curled up on my terrace, watching lightning flashing over Morocco and have also read it is snowing just behind me up in the hills behind Marbella. What a diverse and wonderful part of the world I live in and am so embracing the winter season as the clocks went back last night. 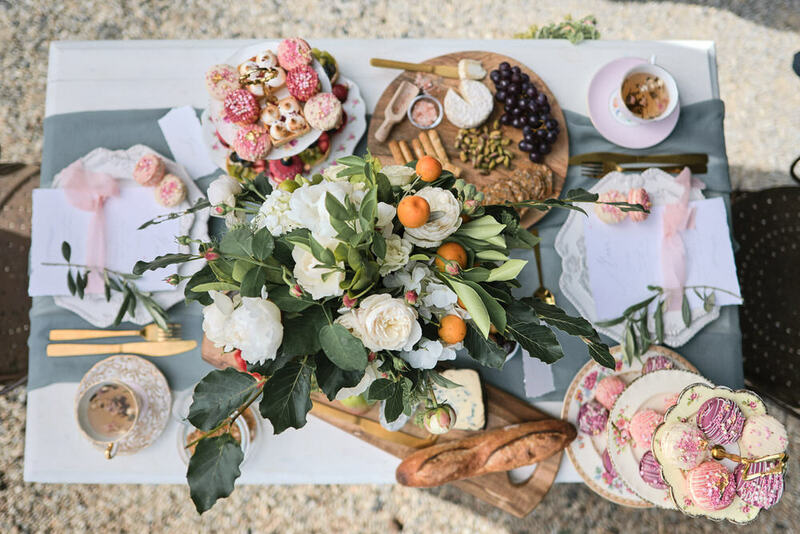 We adore styled shoots and recently I was contacted by the lovely Sophia who wanted to share a magical styled shoot she had worked on with some amazing bridal industry specialists in Australia. The concept and photography was created by Desa and Filip at Sephory Photography. 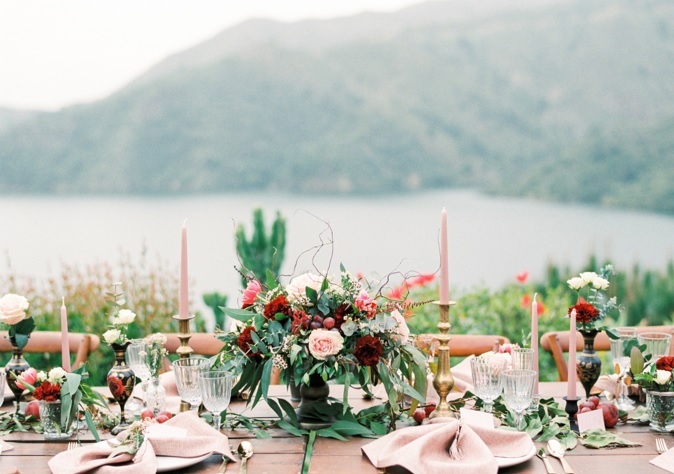 This shoot was brought to life using a vibrant palette of blush pinks, pure white and rich greenery. The result was a European inspired feel that showcased the love between two people. 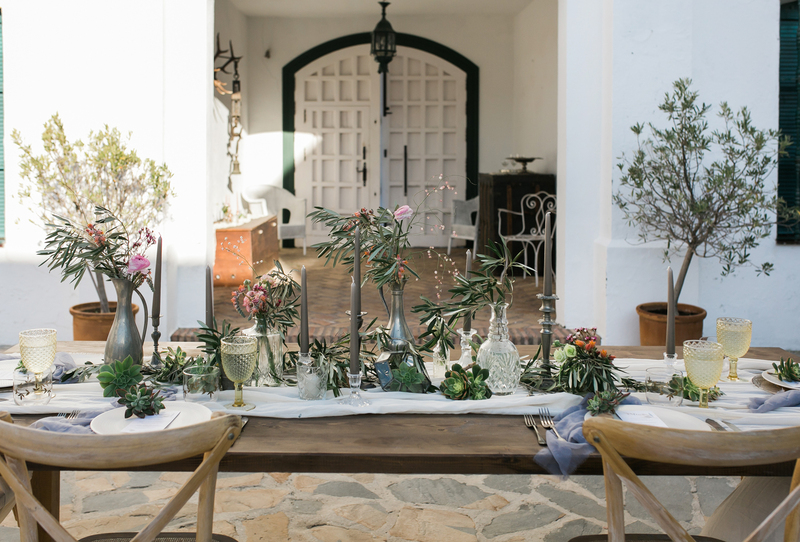 It seems a lifetime ago we created this fabulous styled shoot at the Cortijo Pedro Jimenez in Casares. 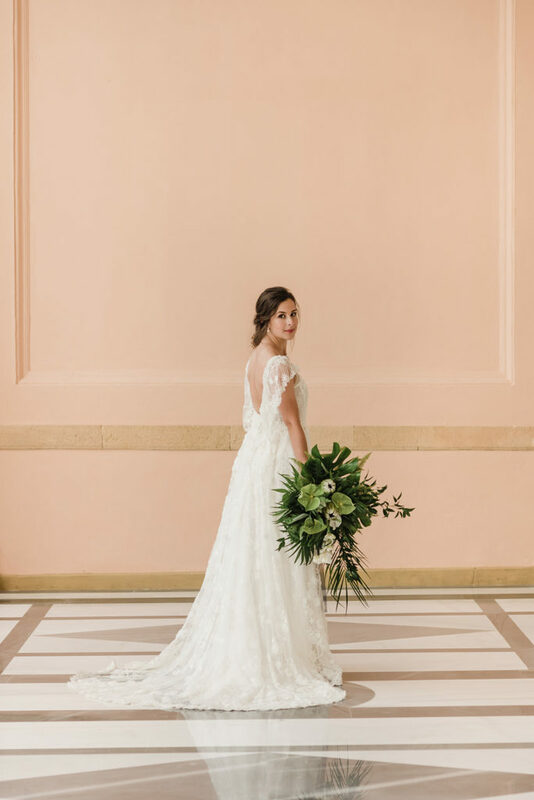 I have been meaning to blog this for ages as this shoot was in February but March arrived and we were full on with our real weddings. We had a lovely exciting month of new bookings, client visits, food tastings, suppliers meeting, etc before the Easter holidays. 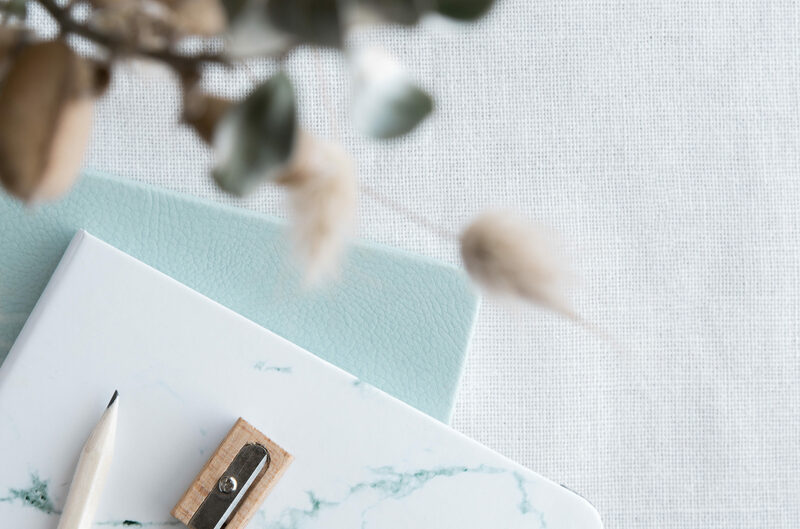 Well, with two weeks to go we are beyond excited as we finalise all the glorious details for our first styled wedding photographers workshop here in Andalucia. 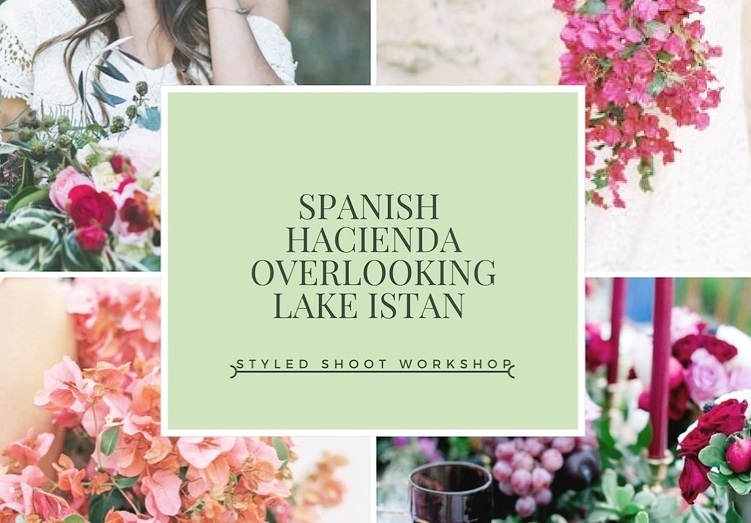 With a whole host of amazing suppliers contributing to The Andalucian Lake Workshop set in the most fabulous location on the Istan Lakes, plus an hugely talented creative team, it really is going to be head turning! I never do anything by halves and presented with a challenge I will always go for it! Copyright 2019 © Reviva Weddings. All rights reserved.